Latest mobile game of worldwide hit DJMAX TECHNIKA! Best of the best maniacs are gathered in DJMAX TECHNIKA Q. Compete with fans around the globe with your skills! ▷ Play 12 songs for free including the latest song of Whiteblue's artist, "zts"! ▷ Discount sales of MUSIC SHOP! 10Q discount each time you purchase 2 songs! - Over 100 songs from best of DJMAX! Various genre and sound! - Unique play system with running MV! - The best rhythm action with real key sound playing real music! - Fashionable note styles and skins! - Real-time ranking competition with users around the globe! - Album play feature! Music, MV and lyrics! 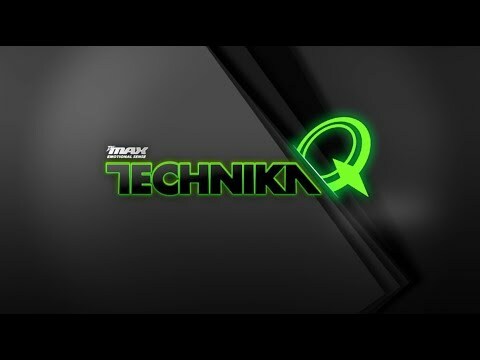 DJMAX TECHNIKA Q music has been upgraded! - Timeline will move horizontally following rhythm after music starts. - Touch the note when timeline reaches the center of the note. - When fever is activated, all plays get the highest scores. - Try to get more points with 'LUCKY BONUS' that appears randomly in the game! @ NEOWIZ All rights reserved."